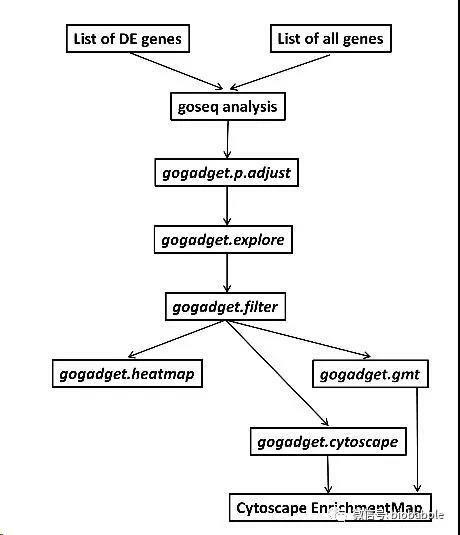 Disease ontology (DO) annotates human genes in the context of disease. DO is important annotation in translating molecular findings from high-throughput data to clinical relevance. DOSE is an R package providing semantic similarity computations among DO terms and genes which allows biologists to explore the similarities of diseases and of gene functions in disease perspective. Enrichment analyses including hypergeometric model and gene set enrichment analysis are also implemented to support discovering disease associations of high-throughput biological data. This allows biologists to verify disease relevance in a biological experiment and identify unexpected disease associations. Comparison among gene clusters is also supported. Is there a way to control annotations in the the annotatePeak function? For instance I would like to ignore “downstream” and consider those peaks “intergenic”. Or for instance combine “1st exon” with “other exon” so there is one category of “exon”. Any help would be great, thanks for doing this!